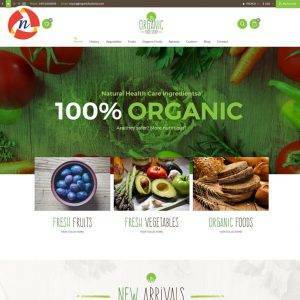 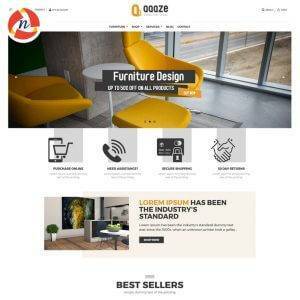 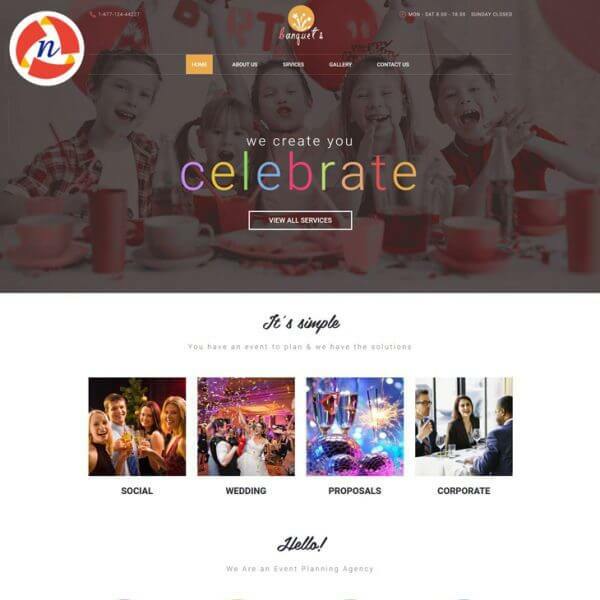 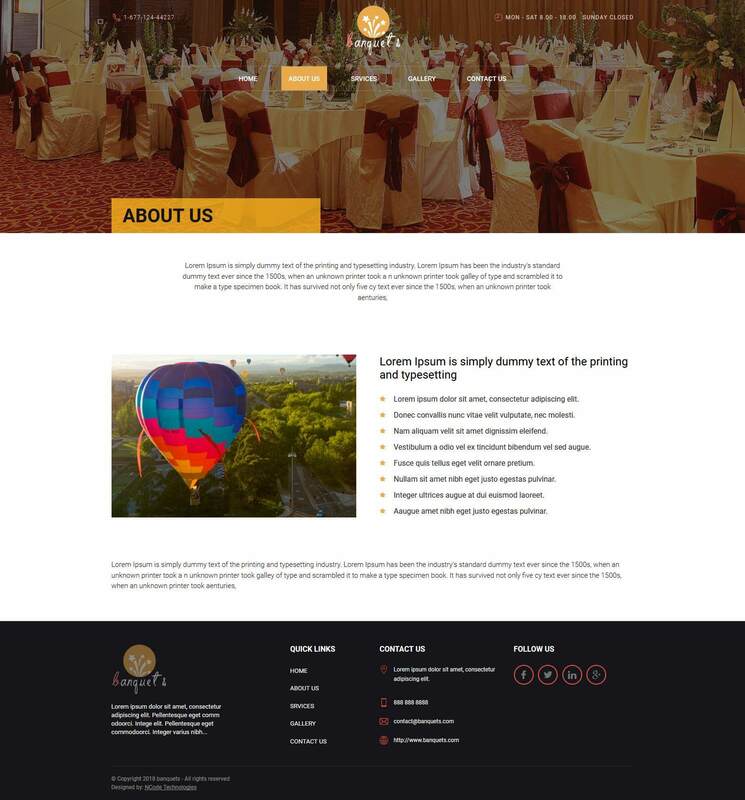 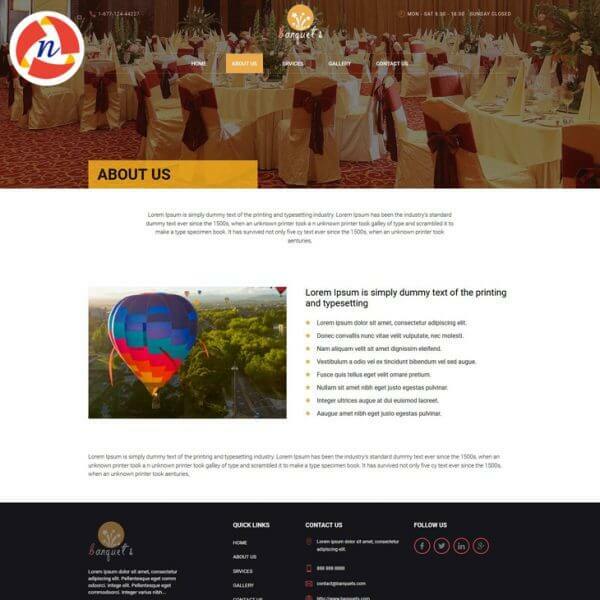 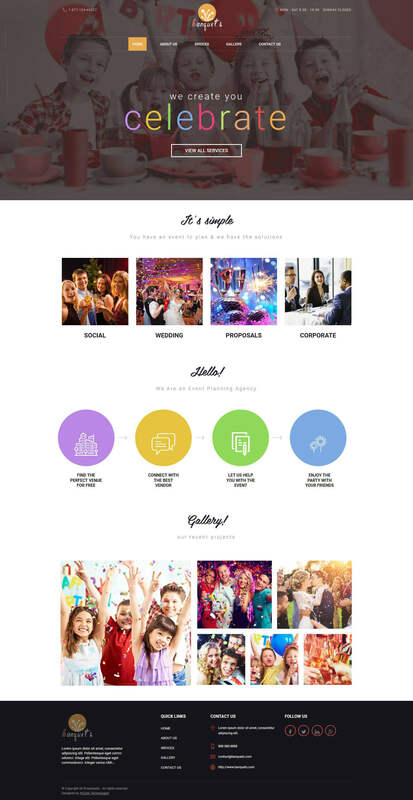 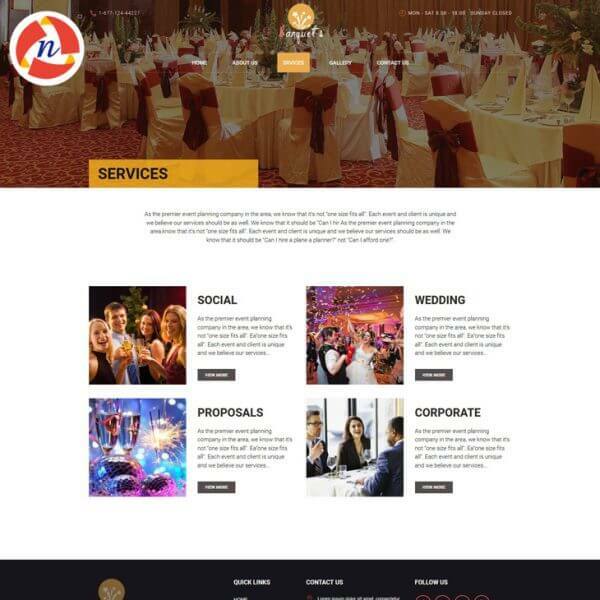 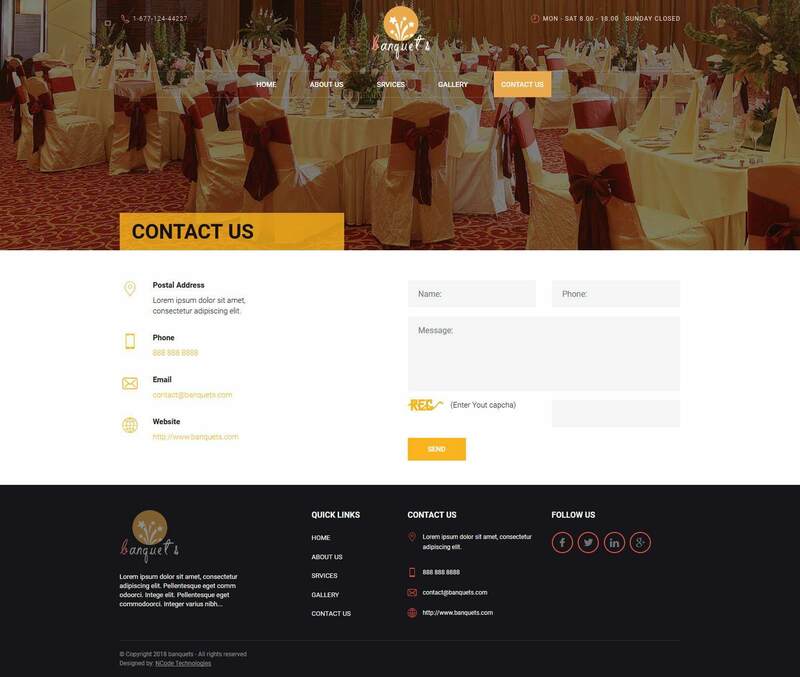 Fab Occasions HTML Template for Banquets Website - NCode Technologies, Inc.
Fab Occasions banquet HTML template is a beautiful, responsive & attractive Wedding and Event Planner HTML theme with a fashionable, fresh and clean layout. 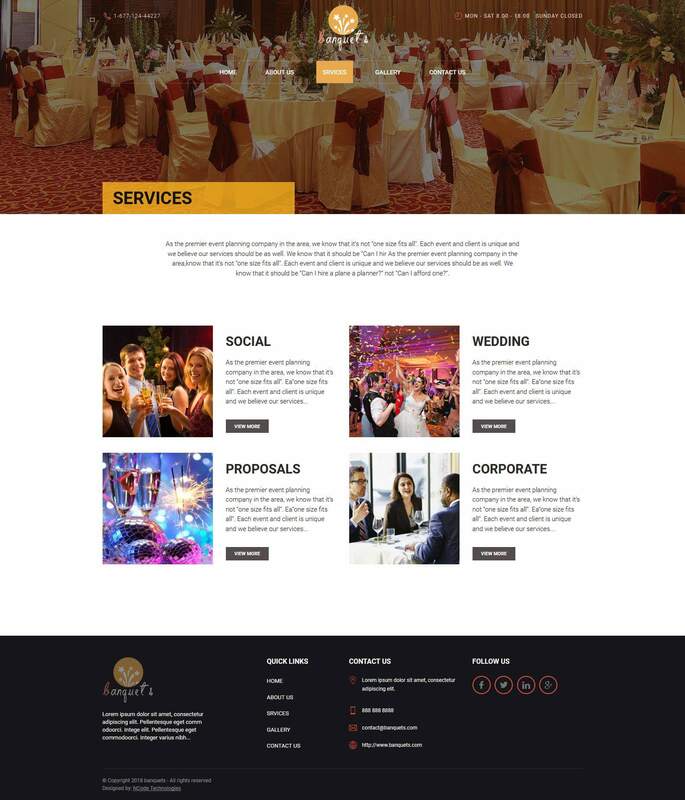 Fab Occasions banquet HTML template is a beautiful, responsive & attractive Wedding and Event Planner HTML theme with a fashionable, fresh and clean layout. 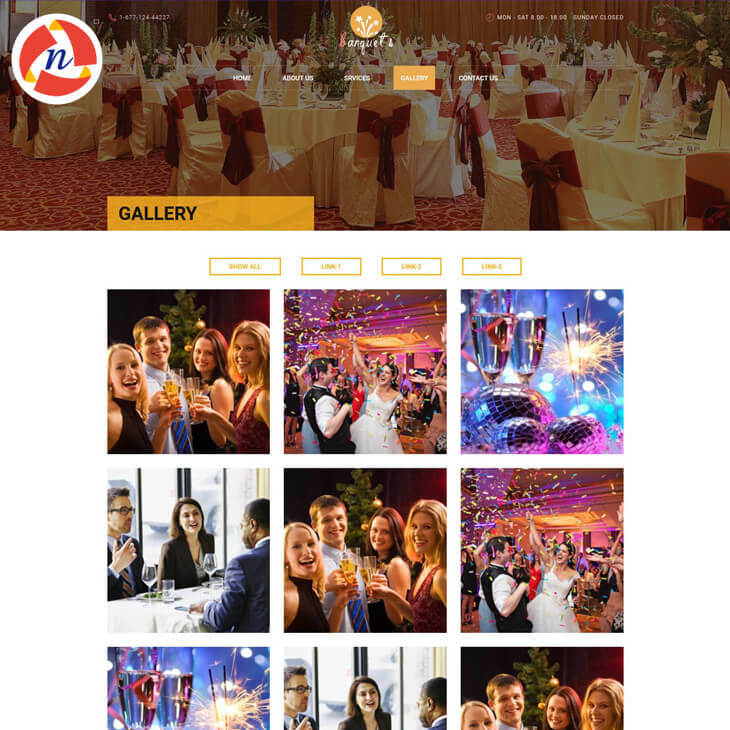 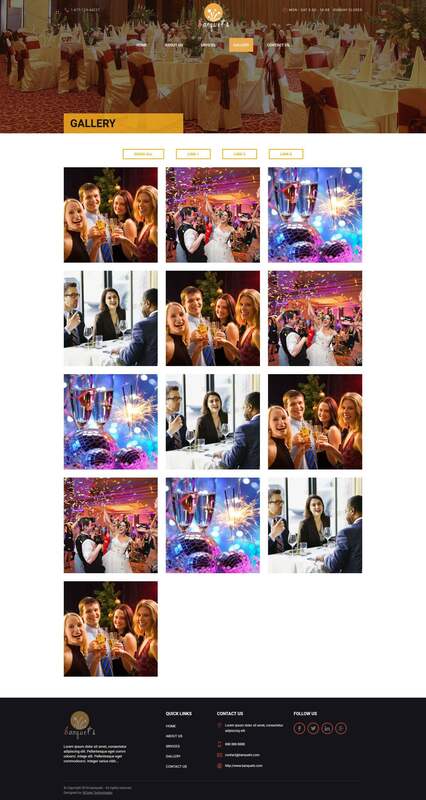 It is specially developed for a wedding planning or any event planning parties organization.